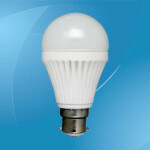 5 watt LED bulbs are a type of high intensity LED. 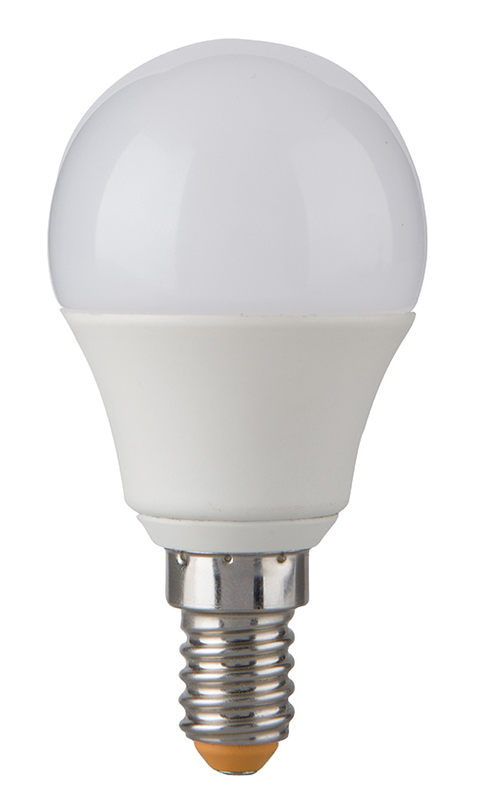 LED bulbs produce much more light for each watt of power they consume than a regular incandescent bulb would. 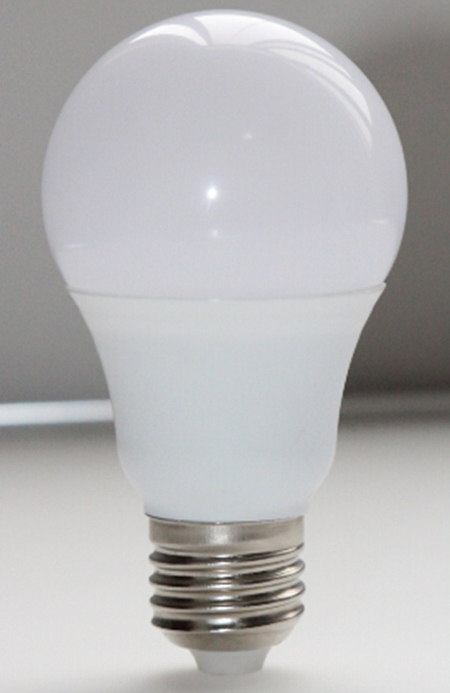 5 watt LED bulbs also produce light with a narrower color spectrum than incandescents. Whereas a regular bulb produces every color in the rainbow, a “white” LED only produces the most common colors. 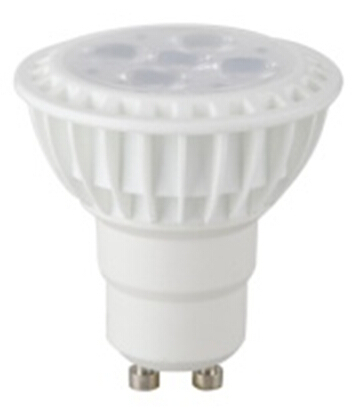 This means that an LED will not produce ultraviolet or UV radiation that might attract bugs. 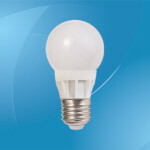 Compared to fluorescent bulbs, LEDs also do not require a ballast that could produce electromagnetic radiation and interfere with other electronics. LEDs are extremely simple devices. Like an incandescent bulb, they consist of a special material through which electricity is fed. Whereas an incandescent bulb uses material that heats up, LEDs use a block of two separate materials layered on top of each other. These materials have highly specialized electrical properties. As electricity flows through them and crosses the junction between them, electrical charge carrying particles are welcomed with open arms by particles looking for electrical charge carriers. When these two meet, energy is released. This energy spontaneously creates particles of light in order that it can escape. The color of the light created is determined by the materials: if the materials favor creating fewer higher energy particles of light, the color is different than if the materials favor creating more lower energy particles. Unfortunately, this process only lends itself to creating light of a single color, like red or green. The breakthrough that allows modern LED lighting is a phosphor coating on a chip made of indium and gallium. This phosphor coating takes one color and transmutes it into white light. 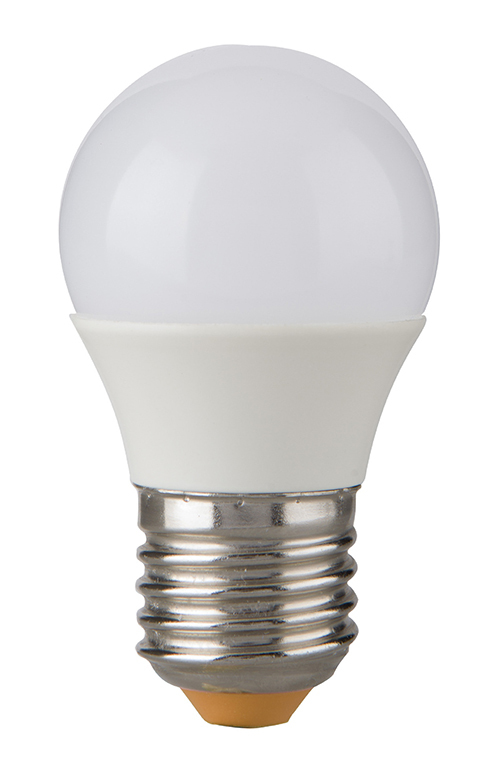 Compared to regular incandescent or fluorescent bulbs, LEDs are not just more efficient. LEDs are also much better at creating directional light. Both incandescent and fluorescent bulbs radiate light in all directions. That means you need a metal reflector to collect that light and focus it if you want to create a directional beam. This is inefficient and bulky. With LEDs, the shape of the chip determines how the light emerges. Since the chip is already mounted in a small metal hollow during the manufacturing process, no separate reflector is necessary, only a lens. This approach is much more efficient and compact. 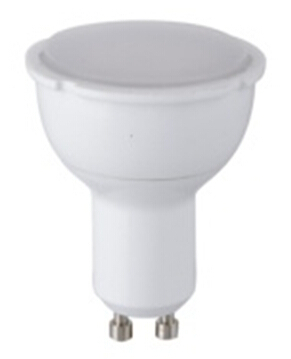 A directional LED can be much smaller than a regular light as a result. 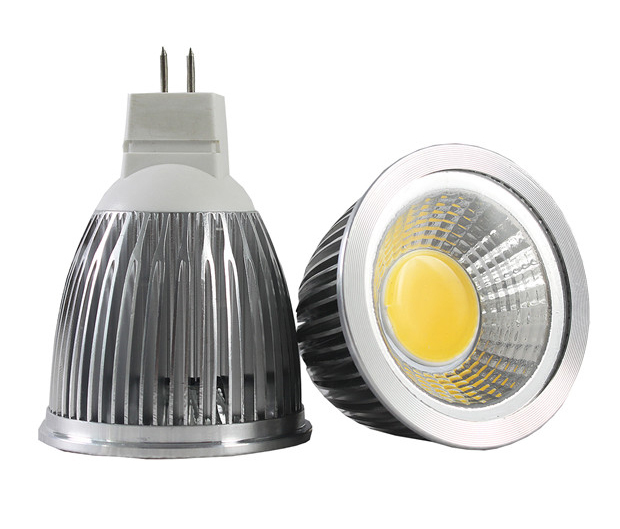 Since LEDs are generally packaged in solid plastic, they’re much better at withstanding harsh environments than other lights. Shock and vibration have much less of an effect on them than other types. It’s even possible to make waterproof LEDs more easily, because water pressure is much less of an issue. 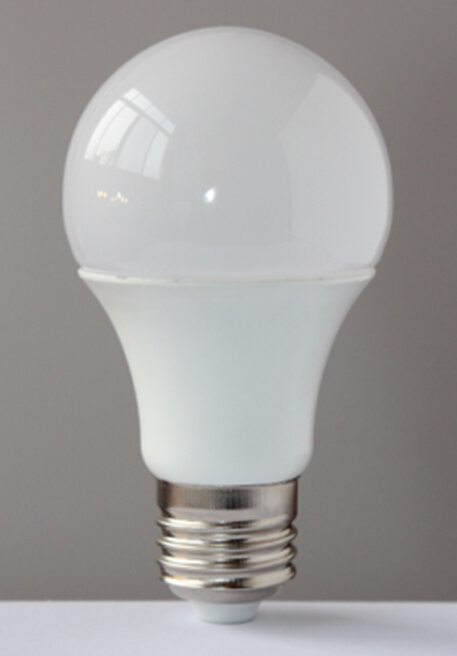 Compared with incandescents and fluorescents, the main disadvantage of LEDs is their heat sensitivity. A 5 watt LED bulb must be kept cool. 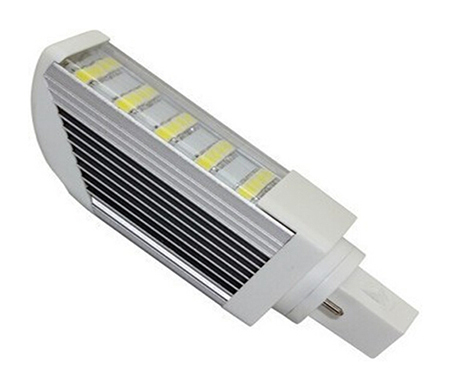 Most luminaires contain aluminum heat sinking fins that conduct heat away from the LED itself to help with this. If you place it in a fixture without good air circulation, it will severely compromise the working life of the light as well as making it dimmer. 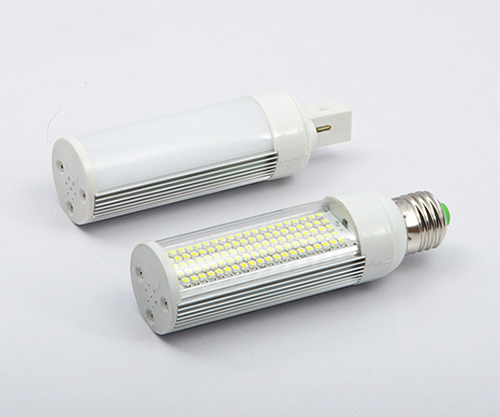 Power: 5W; Input voltage: AC 220-240V; Light source: Epistar 2835 LED; Luminous flux: 350-400lm; Beam angle: 120°; Color temperature：Warm/Natural/Cool White; Power factor: 0.4 min. ; CRI: 80 Ra min. ; Material: Plastic + Aluminum; Life: 30000 hours; Warranty: 2 years. 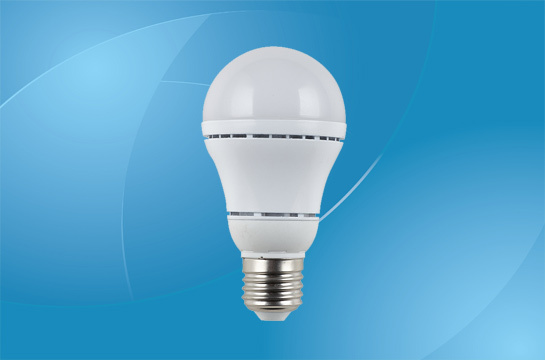 Power: 5W; Input voltage: AC 220-240V; Light source: Epistar 2835 LED; Luminous flux: 330-350lm; Beam angle: 24/36°; Color temperature：Warm/Natural/Cool White; Power factor: 0.4 min. ; CRI: 80 Ra min. 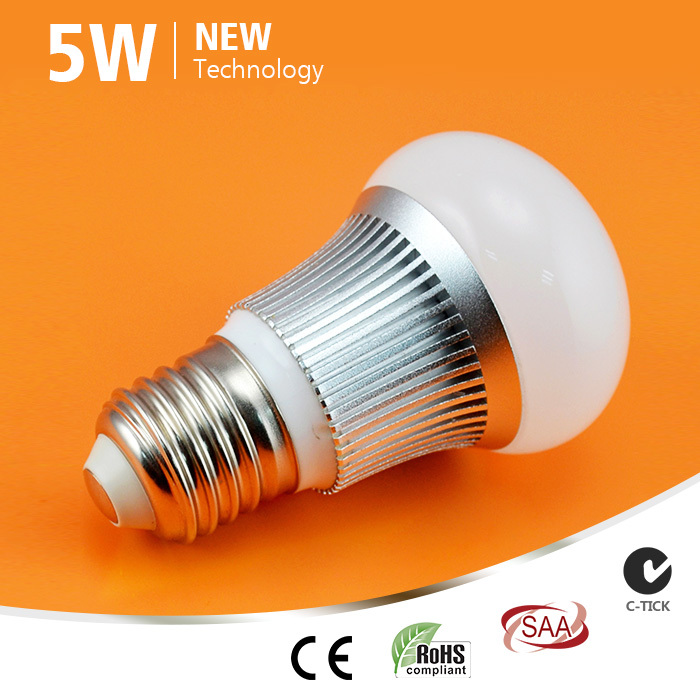 ; Material: Thermal conductive plastic; Life: 30000 hours; Warranty: 2 years. 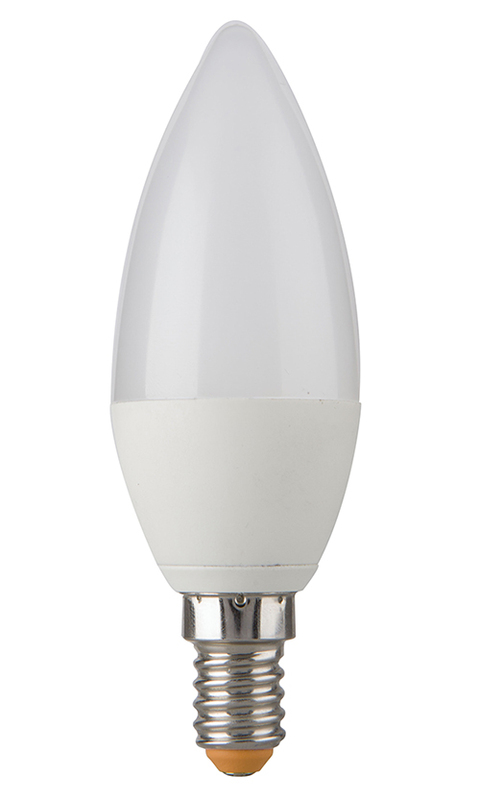 Power: 5W; Input voltage: AC 220-240V; Light source: Epistar 2835 LED; Luminous flux: 360-400lm; Beam angle: 230°; Color temperature：Warm/Natural/Cool White; Power factor: 0.4 min. ; CRI: 80 Ra min. ; Material: Plastic + Aluminum; Dimension: Φ37*H108mm; Life: 30000 hours; Warranty: 2 years.